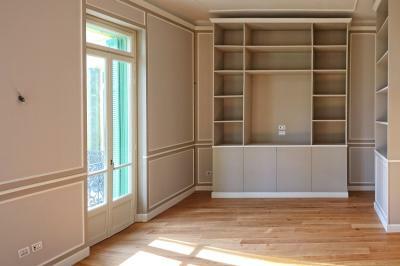 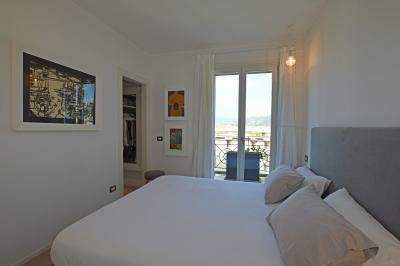 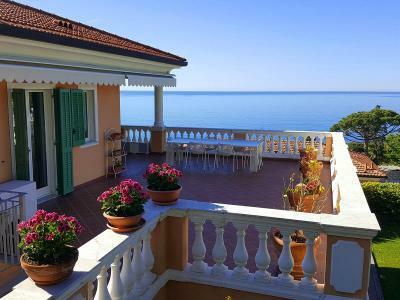 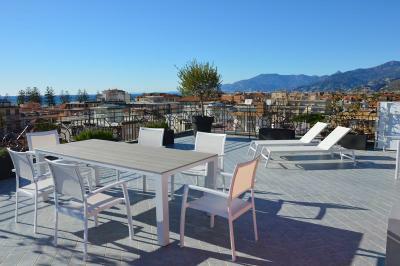 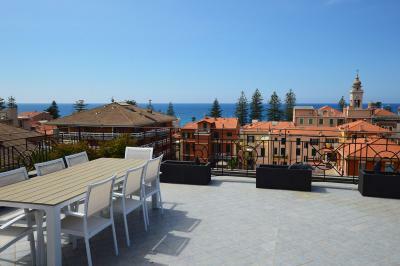 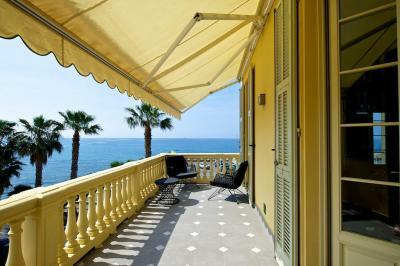 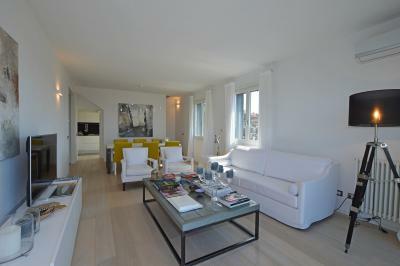 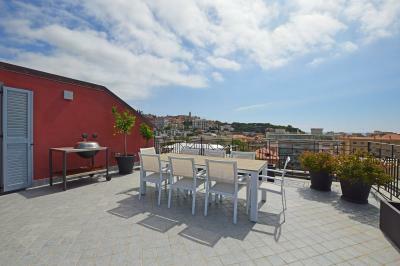 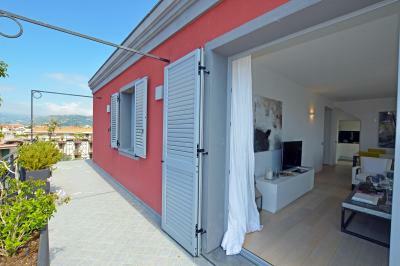 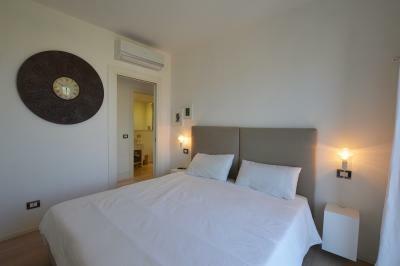 New Modern and Prestigious Penthouse for Sale in Bordighera with sea view and terraces. 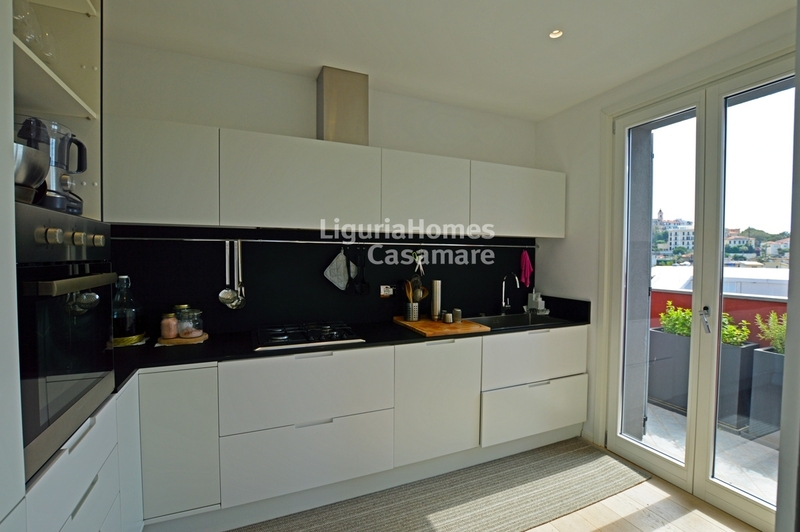 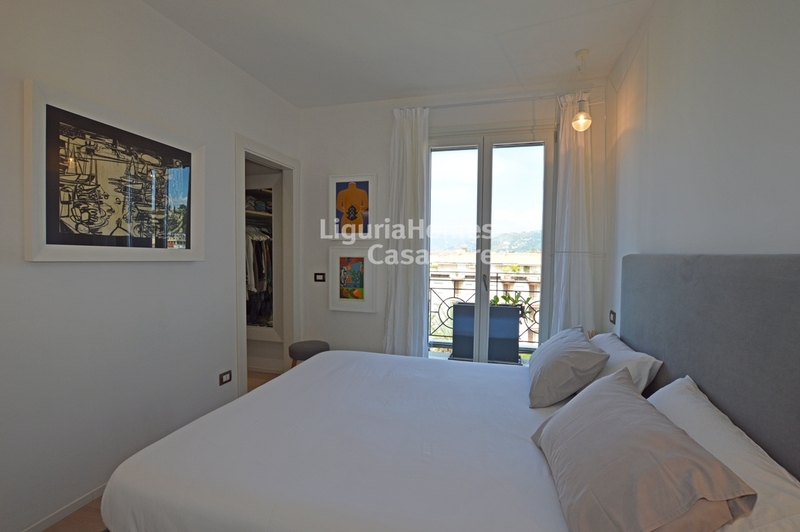 In the heart of Bordighera a property for Sale that stands out in the current real estate scenario thanks to design choices focused on functionality, aesthetics and retention of the soul of the place. 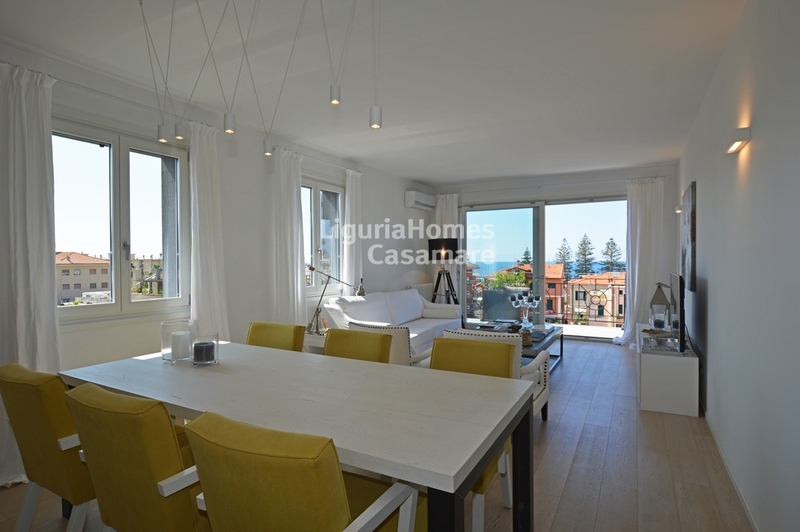 The valuable materials, the high level specifications, the wide balconies and terraces, the parking spaces and garages which can be directly reached via lift system, long-lasting performance in terms of energy savings, the central location and, last but not least, the planning approach able to team the needs for contemporaneity with the retention and enhancement of traditional architecture from the Liguria region offer a unique opportunity of investment. Here we propose the wonderful and unique PENTHOUSE available with 103 m2 of terrace surface, triple exposure divided in living-room with big window with sea view and terrace, kitchen with balcony, two bedrooms, one of which with dressing, two bathrooms; all the rooms are facing on the terrace enjoing of a perfect light during all the day; It complete this amazing penthouse for Sale in Bordighera a roof terrace reachable through a private internal staircase with a 360° of spectacular view overlooking all the town, the hills and the sea of Bordighera. All these Bordighera Apartments are equipped with independent heating system, provision for air conditioning system and alarm system, door and window frames in lacquered wood, room floorings in whitened oak parquet, bathroom coating in large fine stoneware, stone washbasins. High performance in terms of energy savings is attained by the external thermal insulation system and the use of high-level door and window shutters. Shared areas feature valuable stone wall coverings and access from outside is controlled via video door phone system.